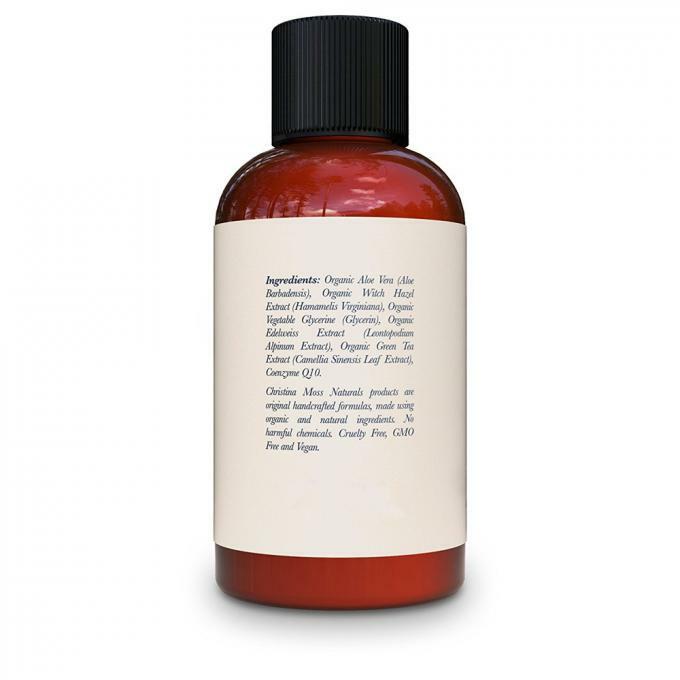 This Skin Care Toner is infused with anti-aging, skin-nourishing ingredients like Aloe Vera, Witch Hazel, Green Tea Extract, Edelweiss & Coenzyme Q10. It’s like a spa treatment in a bottle. Non-drying, it is loaded with anti-inflammatory, nourishing ingredients that are safe & gentle enough to use around your sensitive eye area. It will feed your skin while cleansing, tightening pores, removing dirt & product residue. Our vegan formula is free of petrochemicals, GMOs, soy, gluten & synthetic fragrances, thus creating the perfect stable base layer for your skin care products. It’ll make your skin smooth, soft & radiant, while its unique properties calm & soothe skin irritations. 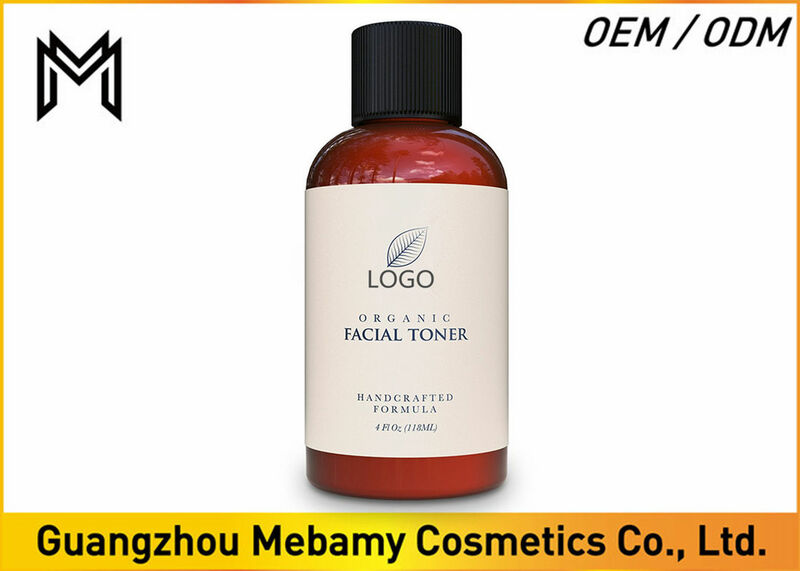 Hypoallergenic, it is suitable for ALL skin types. Cruelty free. No animal testing.